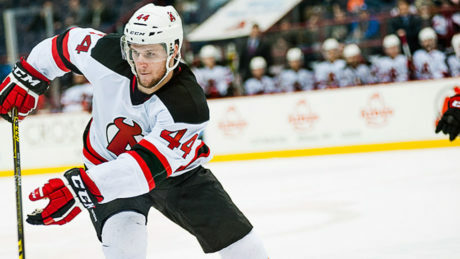 The NHL.com’s Mike G. Morreale has ranked the New Jersey Devils top five prospects and center Pavel Zacha, who played three regular season and five postseason games with Albany last year, leads the list. In a season full of milestones, the Devils added one more to the record books. 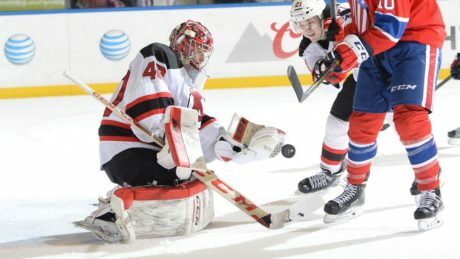 Their 5-0 victory against the Americans Friday at Blue Cross Arena helped the Devils reach the 100 point plateau. 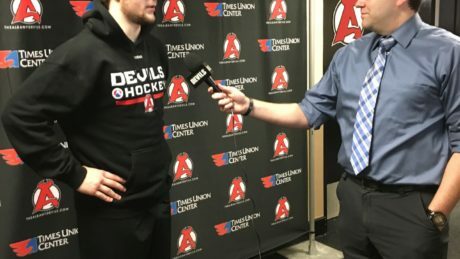 How’d Zacha Do In His AHL Debut? Pavel Zacha made his AHL debut Wednesday and played in all situations. Pavel Zacha is expected to make his AHL debut Wednesday against the Senators. 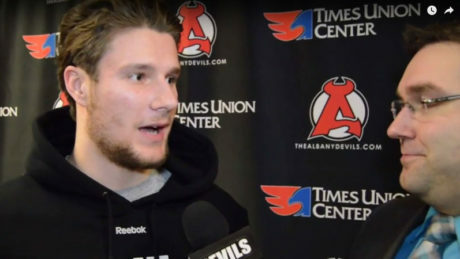 After finishing his season with Sarnia and making his NHL debut, Pavel Zacha reports to Albany. 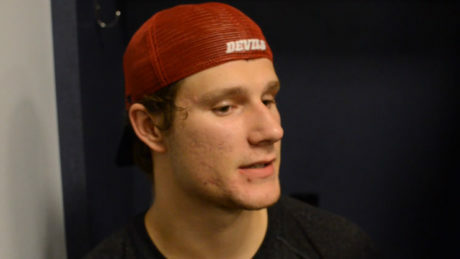 Pavel Zacha spoke to the media after signing a three-year entry-level deal with the Devils. The transactions have been flowing the last couple of days and rightfully so with rosters due to the NHL by 5 pm Tuesday. 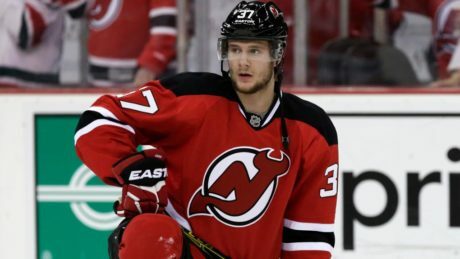 There have been a few moves at the AHL level as well that affects the makeup of the Albany Devils roster, which is due to the AHL by 11:59 pm Thursday. Pavel Zacha reported feeling better after blocking a shot in the first period of Wednesday’s game. 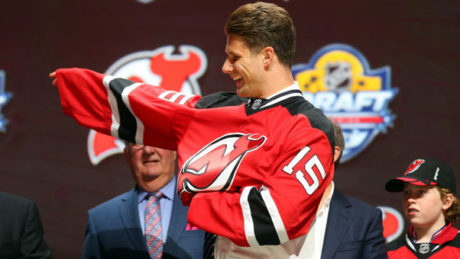 The Devils have selected center Pavel Zacha (Sarnia, OHL) with the sixth overall selection of the 2015 NHL Entry Draft.